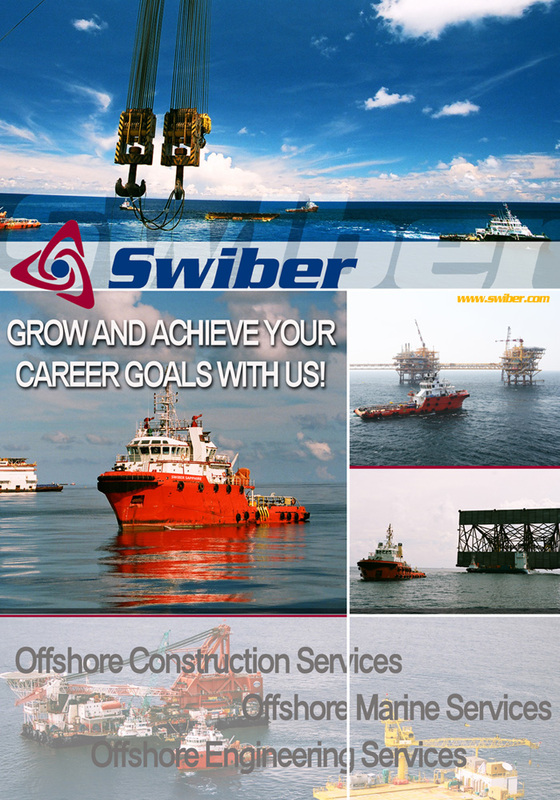 We are continually looking for people that will join the dynamic, offshore world of Swiber and contribute to the realization of its vision to be recognized as a world-class provider company in the offshore industry. NOTICE: For your applications, go directly to the e-mail address posted above or through the authorized contact persons in each region or jurisdiction, which can be found at the Contact Us page in this website. "Swiber Group Limited" and "Swiber Holding Sdn Bhd Malaysia" are not related companies of Swiber Holdings Limited. For the full Clarification Notice, click here.